Web Hosting Service Provider: Cloud Hosting – What is it anyway? Cloud Hosting – What is it anyway? Cloud hosting is the newest form of hosting that doesn’t store data in a single physical machine server but on cloud. This hosting type is based on an advanced cloud computing technology that incorporates multiple server machines to act as a single system. Whether you are using a dedicated server or a shared one, you are basically using a single server. With cloud technology, you are now able to easily integrate additional resources like RAM and disk space, thereby enabling your site to grow infinitely. In case of single machine servers, you may face downtime in natural disaster. However, in case of the cloud, the node simply shifts from one to another in the cloud. This ensures that you get unlimited cloud server facility without any downtime. In fact, with cloud hosting you can manage peak loads easily by simply adding resources such as bandwidth, RAM, disk space, and others by simply clicking a few buttons. If a server malfunctions in a normal hosting solution, downtime is inevitable. Cloud is based in the network of innumerable servers. In cloud infrastructure, a cluster of servers work together and therefore dependency on a single server is very less. That’s why here probability of downtime decreases significantly. In case of cloud hosting, the site keeps on running despite malfunction of a single server. Every server in the cloud has been assigned with a particular task set. If there is failure in one server in the cloud system, other servers will come into action to carry out that task for a certain period of time until the malfunctioning server is repaired and it is back to work. Cloud Hosting - What’s the Future? Cloud hosting is becoming popular with every passing day. In fact, its cost has also come down significantly in the last 4 to 5 years time. Some businesses have inhibition towards cloud because of their less knowledge. 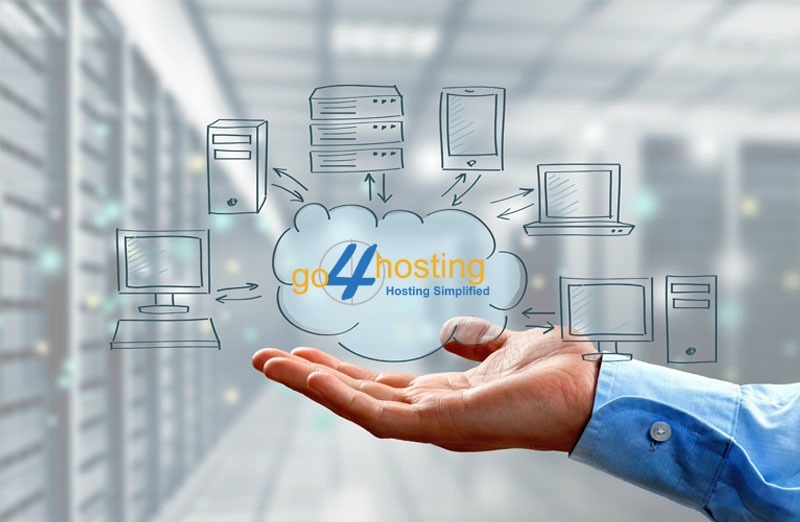 However, the scenario is changing fast and its adoption rate is increasing as more and more people are getting aware of this new hosting technology.